It's the week of lurrrrrv! 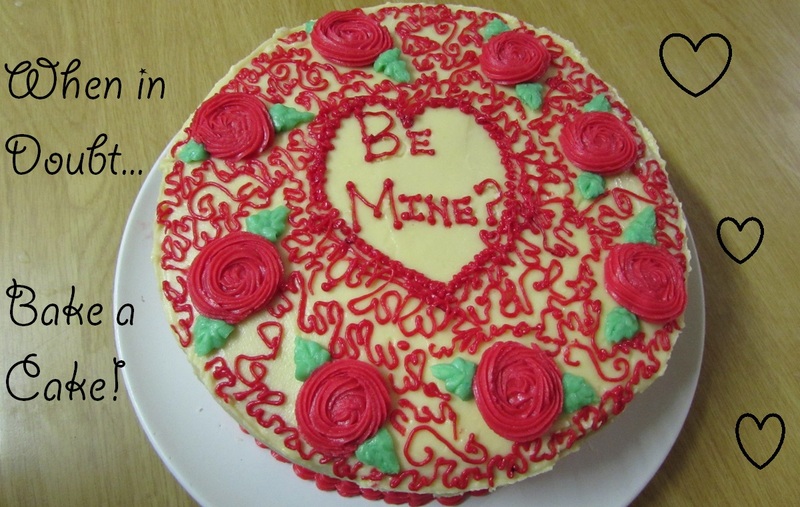 With Valentine's day just a few short days away, I decided that this week's treat just had to be Valentine's inspired. 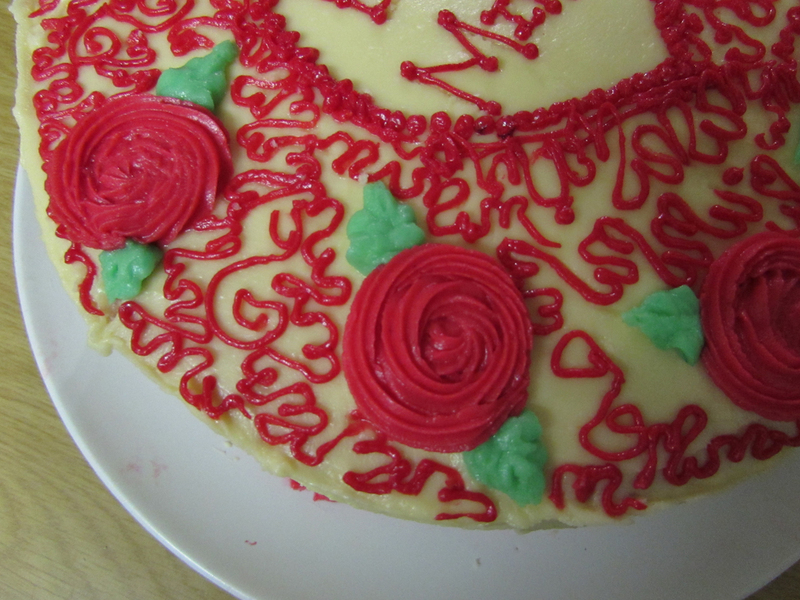 Me and Abigail baked this Butter cake, decorated with Butter icing roses, cornelli and some less than perfect writing. 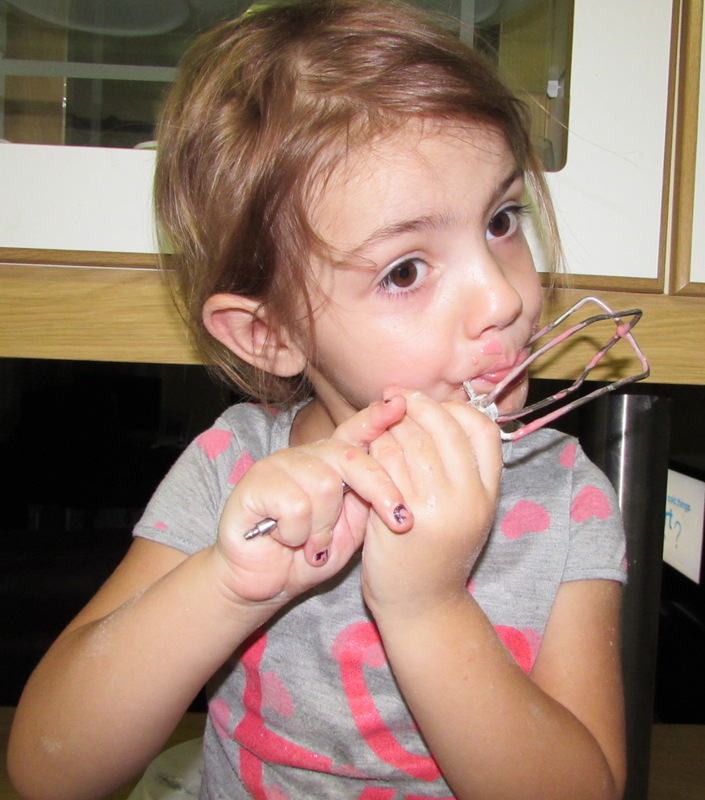 It was already quite late when we started baking, so Abigail helped me with the baking, but I only decorated the cake after she went to bed. 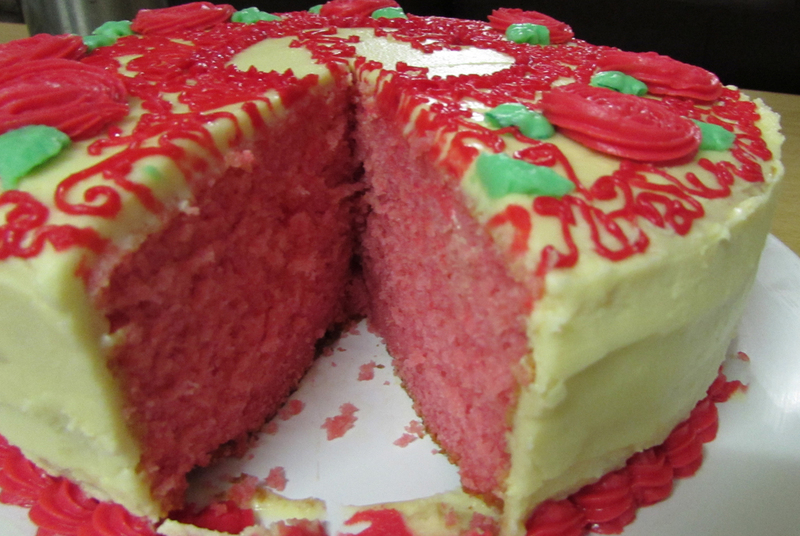 * With an electric beater, cream butter or margarine until it's soft and light in color. * Add eggs, one at a time, beat well between each addition. * Add milk and mix well. 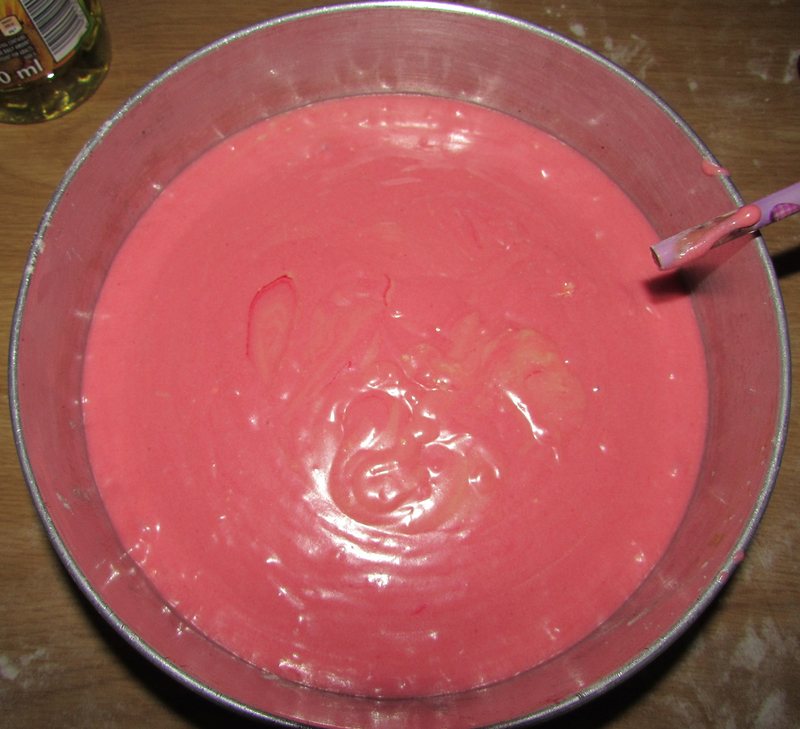 * Pour mixture into 22cm round cake tin, and bake for about 50minutes. I don't mean to brag, but this cake was absolutely delicious! It only lasted a day. *wipes icing off face* . *Beat the butter with an electric beater until soft and light. *Add icing sugar, a little bit at a time, while continuing to beat. 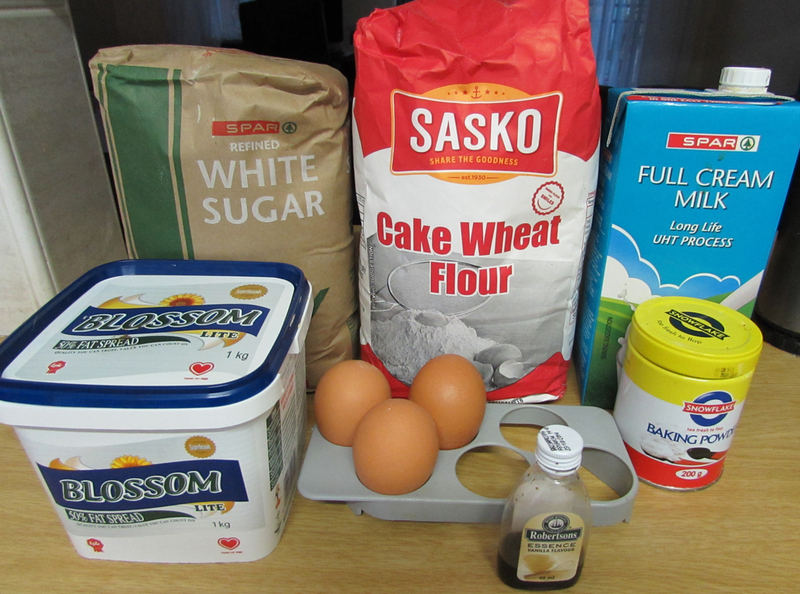 *Lastly add milk, a teaspoon at a time, until your icing is the desired consistency.